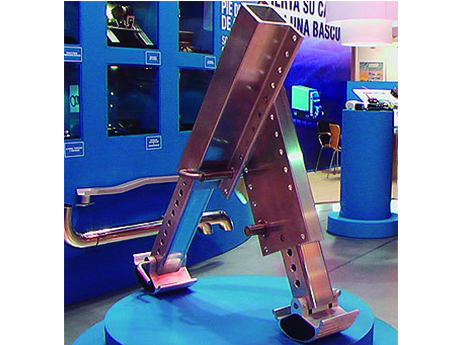 Light and strong are the main characteristics of our Aluminum Landing Leg for vehicles with pneumatic suspension. 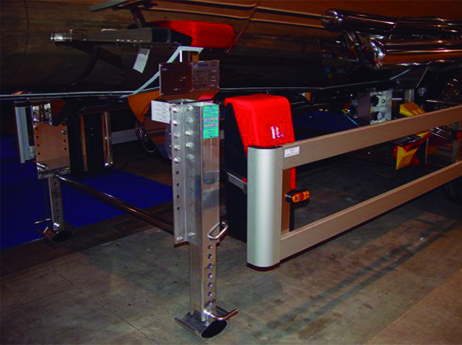 Aluminum trailer landing legs from Plastecnic offer a significant weight advantage, allowing trailer payloads to be increased by up to 100 kg. 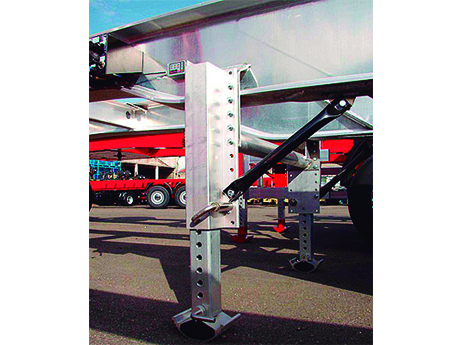 A pneumatic lifting function of the trailer and the tractor unit is used for deploying and retracting the trailer landing legs. 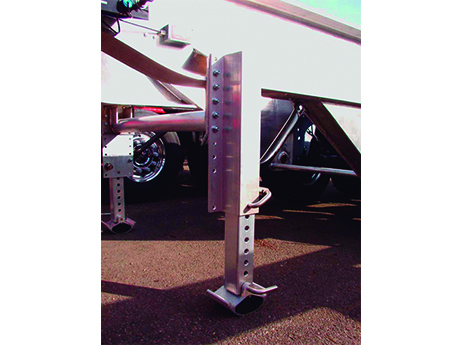 For over 15 years, many European Semitrailer manufacturers have installed our Aluminum Landing Legs because they are a quality assurance for their vehicles. 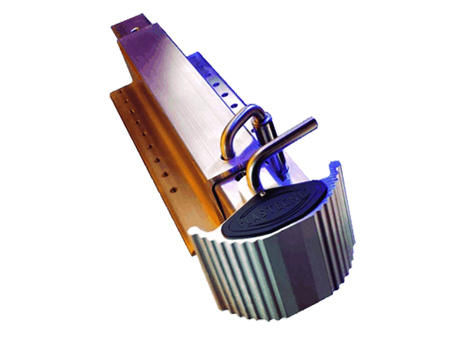 Both aluminum chassis and steel chassis are suitable for the installation. Owners of tippers can benefit greatly from this by being able to carry more payload. Plastecnic has selected a high-strength wrought aluminum alloy 6082 and T6 heat treatment that has proven its strength in comprehensive loading tests. Plastecnic aluminum trailer landing legs are free of lubricants, are corrosion-resistant, maintenance-free, light and can also be cleaned with high pressure cleaners. 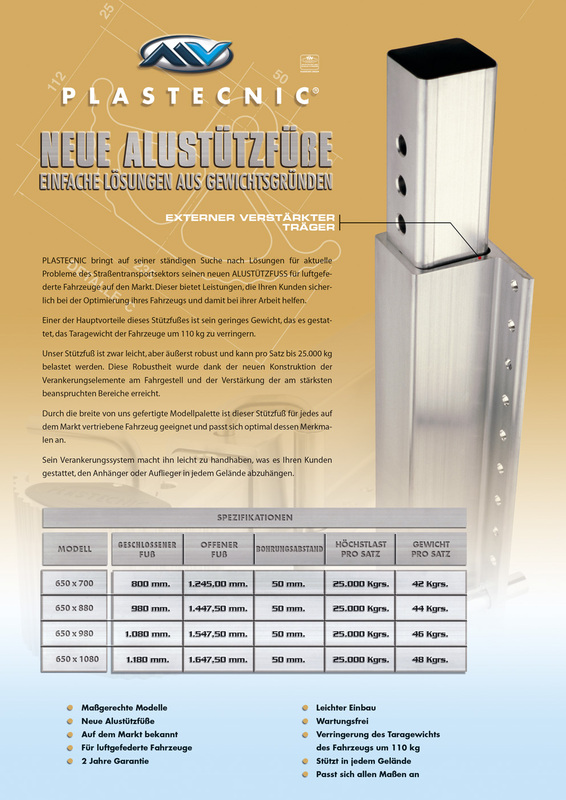 The drop tube is secured with a sprung, stainless steel captive plug-in pin and holes with 50 mm spacing. The supports are generally used in pairs but individual supports can also be ordered. 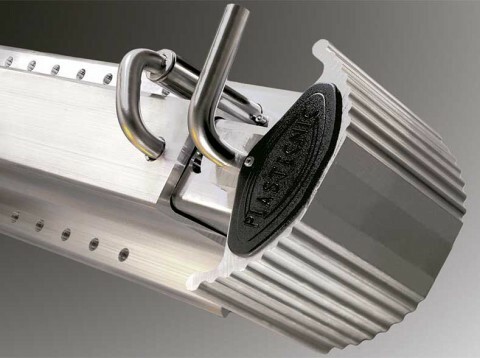 Our wide model range does that this landing leg fits to any chassis commercialized on the actual market and it is adapted to all the different characteristics. PLASTECNIC manufactures the product in 4 different sizes, which ensures that you can install a set of Aluminum Landing Legs in any model of trailer (tippers, tankers,…).